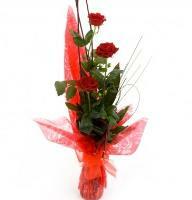 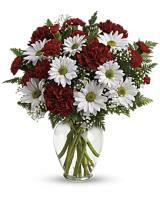 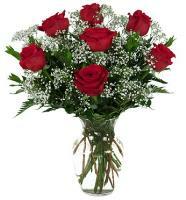 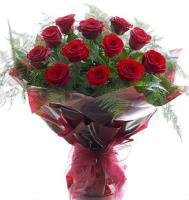 Red Roses and mixed Rose Bouquets with various colours to Kirkop. 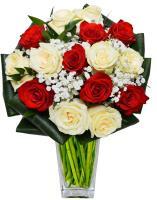 Red roses, being the traditional flowers that evoke love and romance, are the most popular romantic flowers for anniversary and Valentines Day. 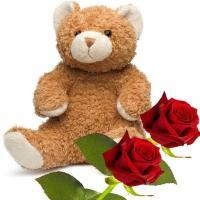 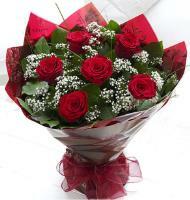 You can order red roses online to be delivered by a florist in Malta. 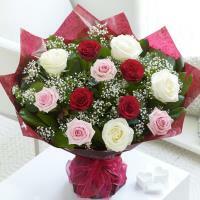 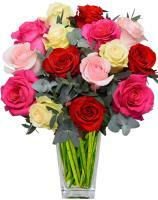 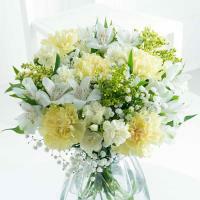 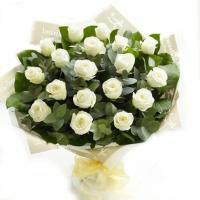 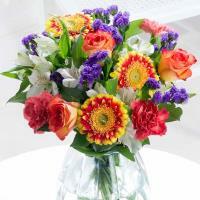 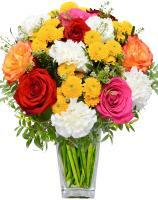 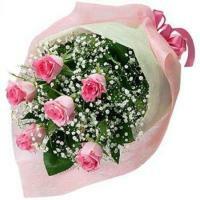 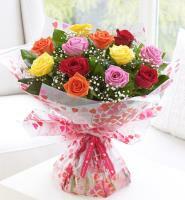 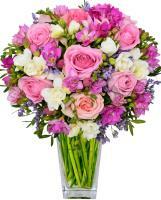 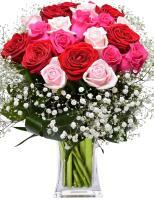 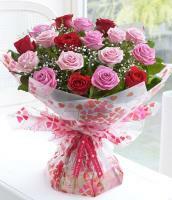 In addition to red roses, Malta Flowers also has pink roses, white roses and yellow roses to suit other occasions.